My first book, "How Many Birds is That?" is about my efforts to see as many Australian birds as possible. 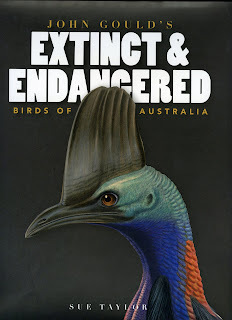 The sub-title says it all: "From the Forty-spotted Pardalote on Bruny Island to the White-tailed Tropicbird on Cape York." I'd been twitching all my life - before the word was in common parlance. I'd travelled all over Australia trying to see every bird. This book is the story of my successes, and my failures. It takes you to every corner of Australia: from Christmas Island, to Norfolk and Lord Howe, from Tasmania to Kakadu, from the south-west of Western Australia to Broome, and from my home state, Victoria, to all the glories of Queensland, the birder's paradise. This book retails for $34.95, but is available here for $25, including postage within Australia and signed by the author. My second book is a beginner's guide to birdwatching. One of the greatest thrills I have ever had, was when I was approached by a total stranger who told me that her husband had taken up birdwatching as a result of reading "Why Watch Birds?" Can there be a greater compliment for any author? This book is not specifically Australian (although, inevitably, I fear my Australian bias shows occasionally). I have endeavoured to give examples from all over the world. 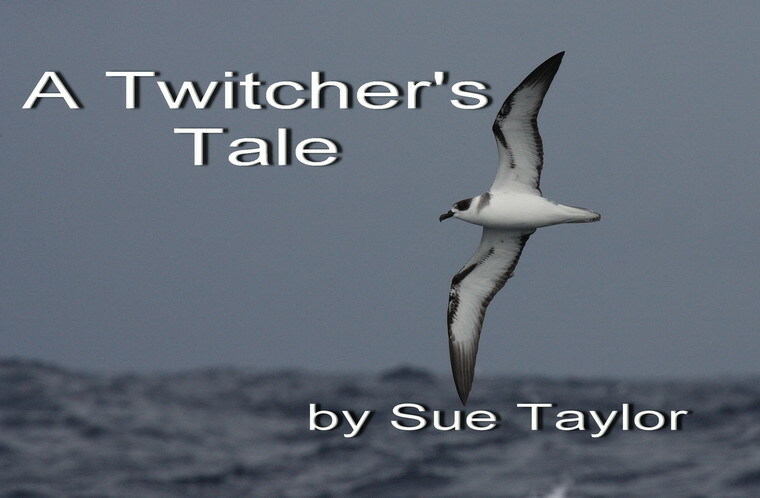 On the cover you can see a feisty little Willie Wagtail attacking a Black-shouldered Kite. 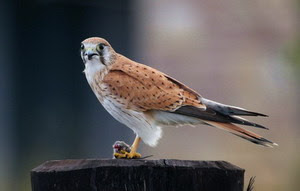 These dear little birds know no fear and will take on anything that may pose a threat. "Why Watch Birds?" is available for $20, postage within Australia included and signed by the author. 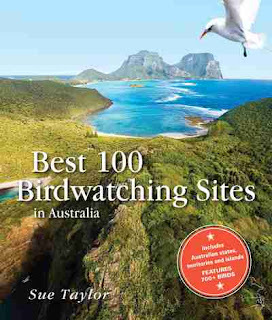 My fourth book is about Australia's 100 top birding sites. 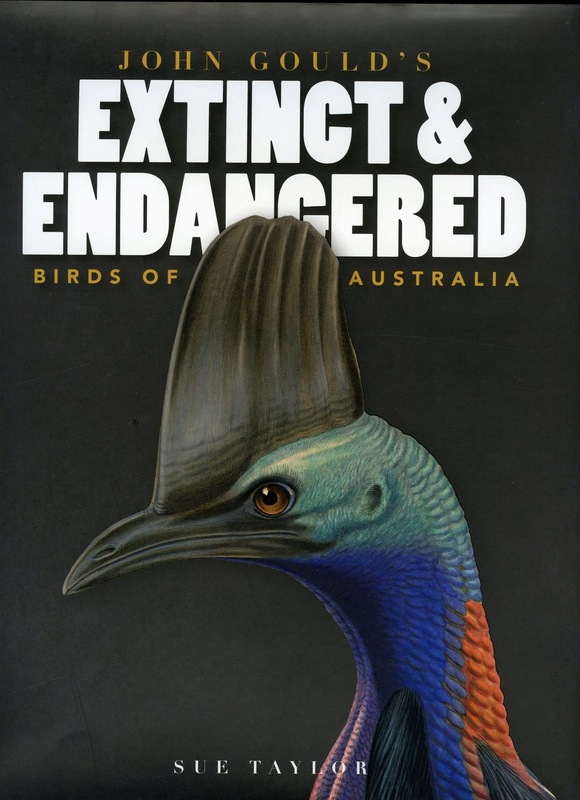 It includes some superb photos by undoubtably some of Australia's best amateur bird photographers. Its RRP is $39.99 and it is available in all good book stores.